If you are not happy with your Medicare coverage, now is the time to make a change. The annual Medicare fall enrollment period for 2019 begins on Oct. 15 and runs through Dec. 7. This is the time of year when you can make changes to your basic coverage and to your prescription drug insurance. Fall enrollment presents an opportunity to save money – but even more important, the chance to make sure your insurance coverage provides the best match of healthcare providers. The shopping process should begin with a review of a letter that arrives each autumn from your Medicare prescription drug or Advantage plan provider. Called the Annual Notice of Change (ANOC), this letter details any changes in rules for cost-sharing, coverage of specific medications – and even whether a specific drug will be covered. Pay careful attention to the network of providers in your current plan for the coming year – pharmacy delivery options in the case of standalone drug plans, and healthcare providers if you have an Advantage plan. Also read carefully the so-called formulary, which describes the rules for coverage of a medication, including whether any quantity limits are imposed, or if the red tape of “prior authorization” will be invoked. The average prescription drug plan premium is projected to remain stable in 2019 at about $32.50 per month, down from $33.50 in 2018, according to the Medicare Rights Center. But premiums for specific plans can fluctuate widely from year to year, so pay attention to whatever rate is announced in your ANOC. If you have expensive prescriptions, you will benefit from the continued shrinking of the notorious “doughnut hole” – the gap in plan coverage that begins when combined spending by you and your insurer reaches a certain amount. In 2019 you enter the gap when your own spending, including discounts by any drug manufacturer, hits $3,820; you exit when spending reaches $5,100. Medicare Plan Finder: Use Medicare’s official plan shopping site to identify good-fit plans. Plug in your Medicare number and drugs (you will need each drug’s name and dosage). 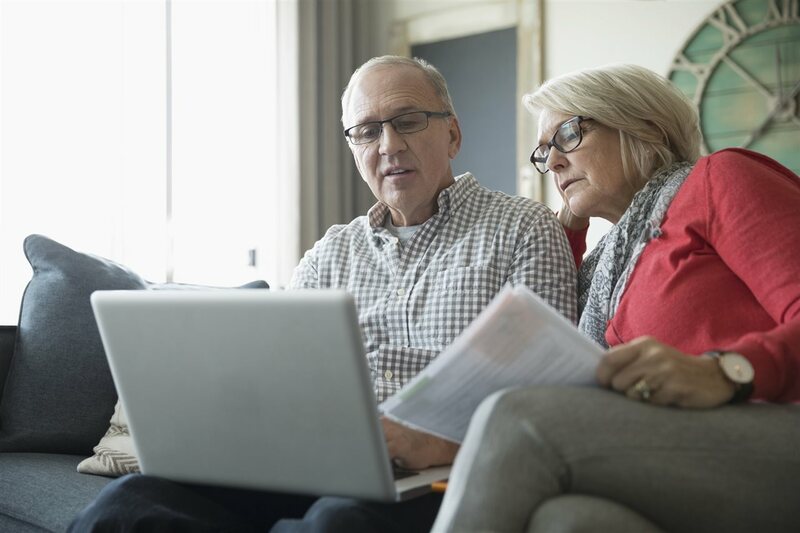 The plan finder then displays a list of plans that match your needs, including their estimated total cost (premiums and out-of-pocket expenses); which drugs are covered; and customer-satisfaction ratings. The finder also will give you advice about drug utilization and restrictions. Medicare & You: CMS mails out this free handbook in late September; it contains plenty of useful information about Medicare coverage and programs. If you have not received it, call 800-Medicare to get a copy, or download it.